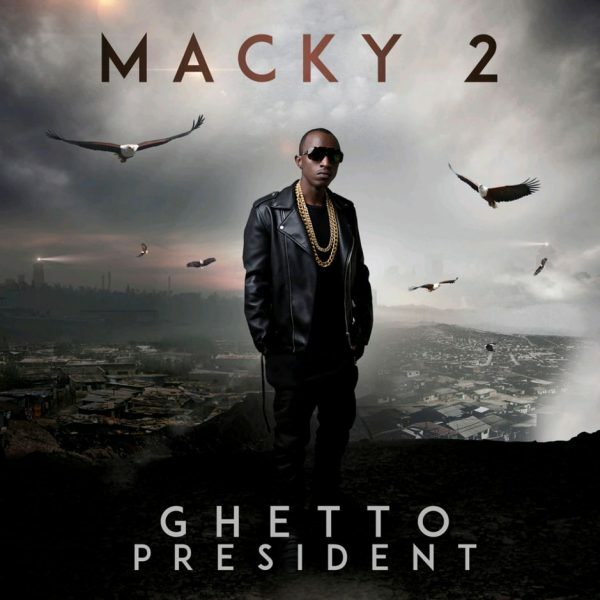 Track number 8 off Macky 2‘s latest body of work – Ghetto President is titled “Mwenze Kuti“. He shares it as one of the 3 free singles off the album. It features skilled singer – Jorzi and gifted rapper Dope G of Zone Fam. On “Mwenze Kuti“, Macky 2 toasts to his success while reminiscing about his rise to success. He dedicates this to everyone who made it out of the Ghetto. Production was led by Mr Stash. Ghetto President Album is now available on iTunes, Tidal, Amazon and Spotify. © 2018 - AfroFire Limited - All Rights Reserved.